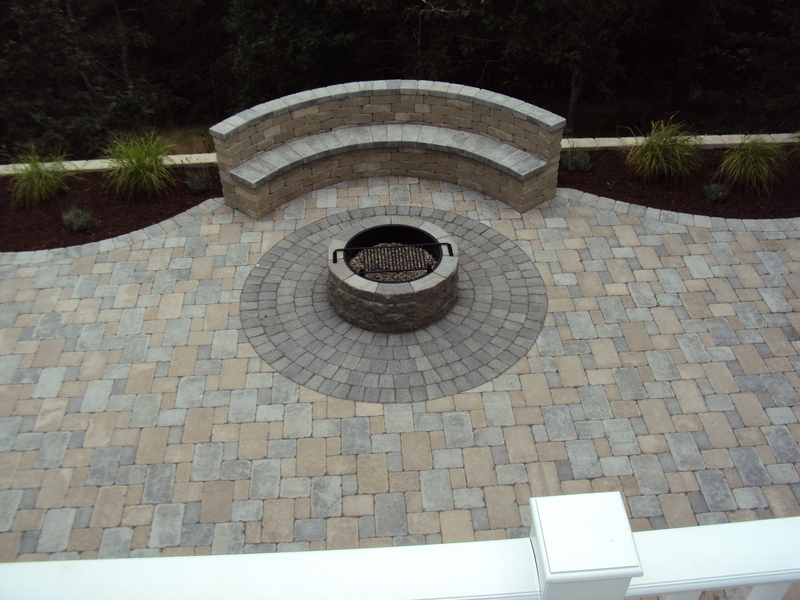 Hardscapes, or non-living elements of your outdoor space, provide important finishing details to your landscape. 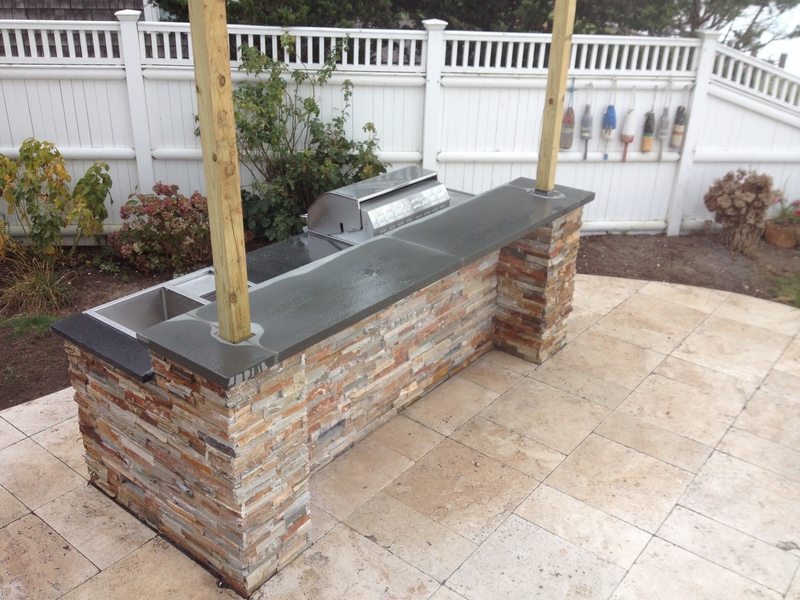 A walkway can delineate and complete your flowerbeds and lawn; a patio offers a space for relaxing and grilling. These elements offer both aesthetic and functional appeal to your outdoor living rooms. 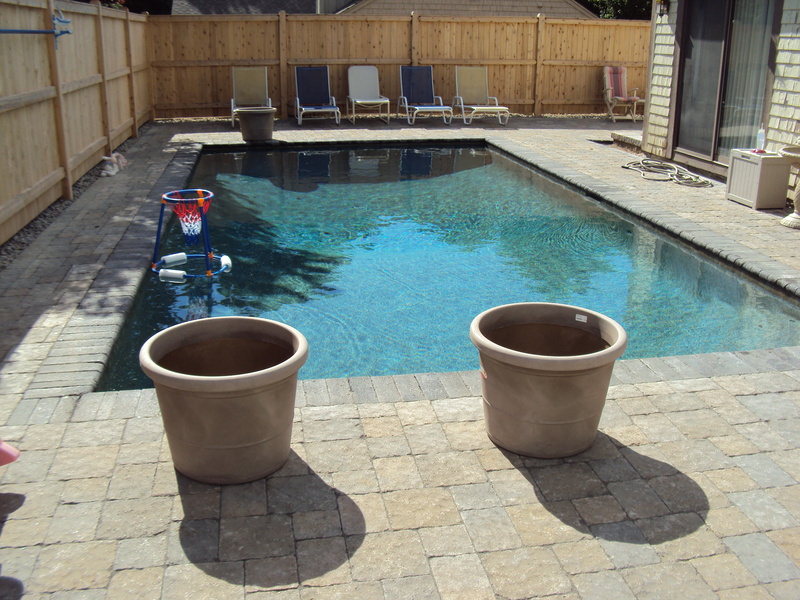 Retaining walls can reclaim more usable property and help with drainage issues. 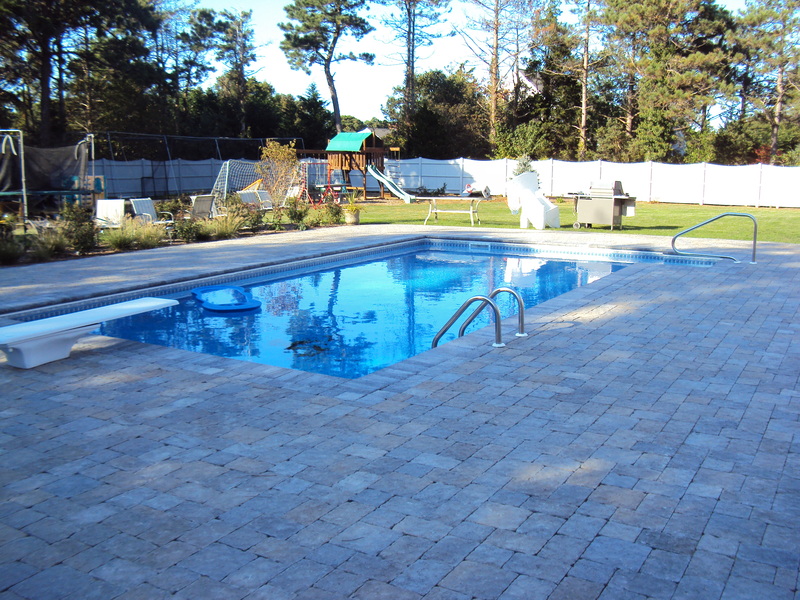 Our skilled and certified installers have many years of installation experience, and our designers can help you determine where and how to plan for hardscapes.